The short answer is that yes, it totally is. In fact, my first fundraising experience was planning a 300 person gala in 3 months that ended up raising multiple 6-figures. But planning an event in this amount of time is super challenging (not to mention stressful AF). There are so many things that go into events that it’s really easy to get in over your head and do all of the wrong things because you’re rushing against a deadline. The good news is, there are only a handful of things that you really need to focus on to plan a successful event. And they work especially well when you’re on a tight schedule. Here are the most important things to focus on as you plan your event in a short amount of time. The first step to planning an event quickly is figuring out how much you can afford to invest. When you first start out it’s hard not to get excited by the vision you have of how awesome your event can be. It’s easy to want to just start making vision boards on Pinterest and booking vendors (like a venue or a catering company). I get it, the numbers can be boring or even scary so it’s only natural to want to put on blinders and just move forward, full steam ahead. But all events come with some sort of cost, so you’ll want to take your time and know what you’re getting yourself into. Plan a fundraiser that’s based on a budget so that you’re not drowning by the end of it. Once your event planning really starts things are going to move quickly and there will be lots of things you’re paying for- along with a few surprises, let’s be real. Having a budget is like having a plan that protects your money every step of the way. It will help you make decisions and keep your event on track to be successful. If you’d like to know more about what to focus on when making your budget work for you, check out this post on creating the perfect budget for your event. If you find that the kind of event you want to have doesn’t fit into your budget or in your time frame, then be honest with yourself. Maybe this isn’t the best time for you to have an event. While this might not be what you want to hear, it’s important to consider. Can you really plan a 200 person gala in 6 weeks? If so, should you? If you can’t plan an event that has an end result that you’d be proud of, give yourself more time so that you can do it well. The next thing you want to focus on if you’re planning your event quickly is to get clear on who your event is for. While this seems like a good idea, it actually makes everything much harder. Trying to plan your event so that everyone and their mother would like it makes it really difficult to make decisions. In fact, trying to make an event for everyone is the quickest way to spend way more money than you probably should and end up with a super complicated event that drains you, but doesn’t actually make a good impression on your guests. Don’t put your time, money and hard work into something that just makes people say “Meh, it was okay I guess”. Trust me, this ends in tears. Instead, focus on a specific group of people in your tribe that you want to attract more of. Maybe its corporate sponsors, maybe it’s parents, or maybe it’s high profile community leaders. All three of the groups I just mentioned would want a different type of event. Next, think about what you want to share with your tribe. What is the purpose of your event? What specific goal do you have that you want to share that makes all of the time planning an event worth it? People want to know exactly what problem their donations are going to solve. They also want to know that you’re going to be a trustworthy, responsible person to give to. Even if you are looking to raise unrestricted or general funds, find a way to show people that you have a plan and you know what you’re doing. Choose a few of your strongest programs to highlight during the event. Make sure that you have a couple of different ways that people can learn about each one during your event. You don’t have to show people every single thing you’re doing (and you actually shouldn’t. TMI leads to confusion and overwhelm). Share the very best examples of the impact you make in your community in a simple, easy to understand, and organized way. Once you’ve chosen who your event will be for, plan the perfect event for them and them only. Think about your ideal guest. What activities would they be most interested in? What would make them want to come to your event? Choose 2-3 things that you want to do in your event that you can do well. This is important so I’ll say it again. Only choose a few activities for your event. If you try to include too many things, your event can go from feeling fun to feeling chaotic in a heartbeat. Like the purpose of your event, the actual activities that make up your event don’t have to be AllTheThings. Think of planning your event like creating a live portfolio or gallery. You want to curate it so that you’re showing your best work. You want it to be clean and simple so that every piece that you’re proud of has a chance to shine. You want your staff and volunteers to be well organized and confident so that they can focus on making the best impression. The best thing about getting clear on who your people are and giving them what they want is that you’ll know exactly what things to invest in for your event. You can easily say no to things because you know you’re tribe just isn’t that into it. 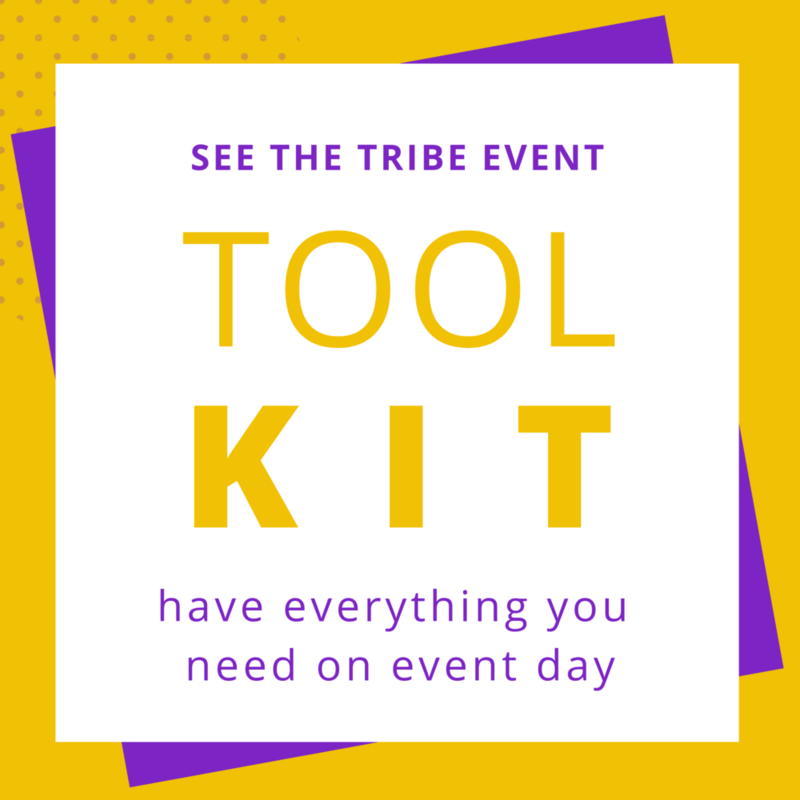 Most importantly, since you got clear on who your event is for, your tribe will be able to know right away that your event is something worth marking on their calendars and bringing their friends to. 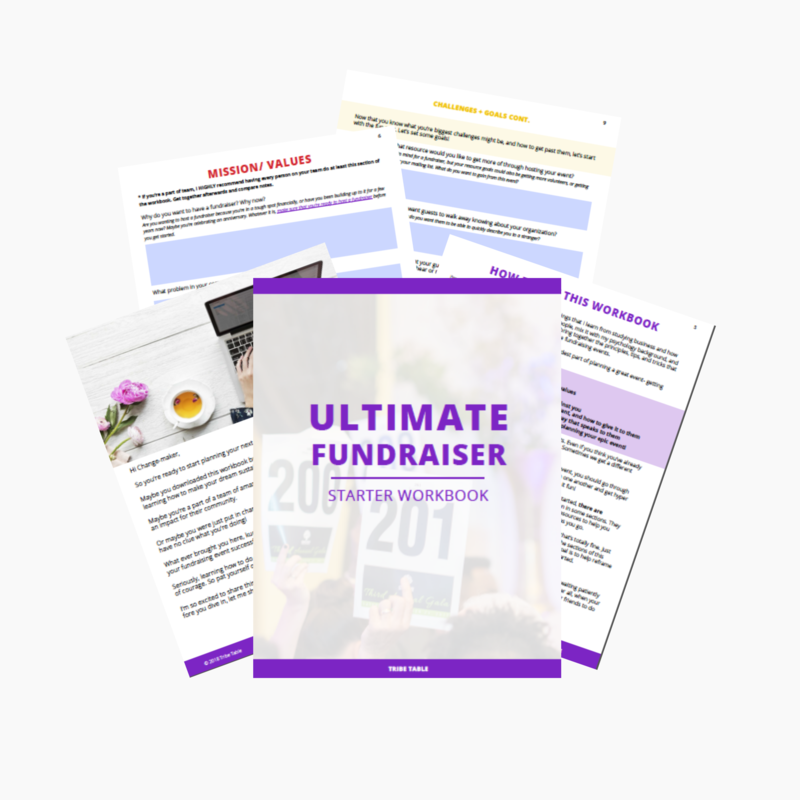 Be sure to grab the Ultimate Fundraiser Starter Workbook that guides you step by step through all of the things mentioned in this post. Speaking of marking calendars and telling friends, the next thing you want to decide for your event is how you’ll get the word out. Do you have a current email list of folks to invite? Do you have a planning or host committee to help sell tickets? Will you be promoting your event on social media? There are so many things that you can do to promote your event. The trick is knowing what strategies will actually get you the results you want. 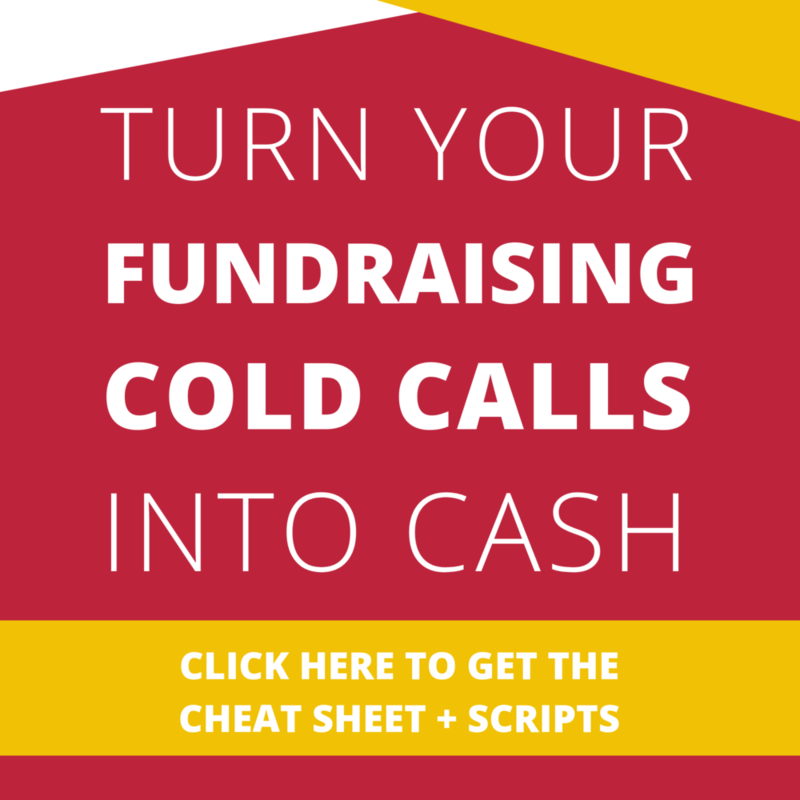 Often times with fundraisers, people start to day dream about all the money they want to raise and all the new people they’re going to attract that will just LOVE their cause. Having a vision for what you want is important, and I’m all about goal setting, but if you’re planning an event in a time crunch, you want to focus on the low hanging fruit first. 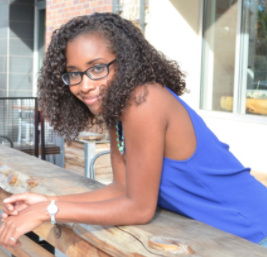 Before you start reaching out to complete strangers, start with the people you already know. Who are your biggest supporters? I’m talking about the people who are your diehard fans and love the work you do. How can they help bring people to your event? Birds of a feather flock together, so chances are that if your work is important to them, they will know some other awesome folks who care too. Since they already love being connected to you, they’d probably be more than happy to give you some introductions to their network or spread the word to friends and family. Pro tip: if the group of people who are most involved with you isn’t the same group that you’re planning your event around, don’t discount them right away. They might make great volunteers for your event. Put them in positions where they can talk to guests and share their own personal experiences of why they love being a part of your tribe. Next, choose how people will be able to donate money for your event. 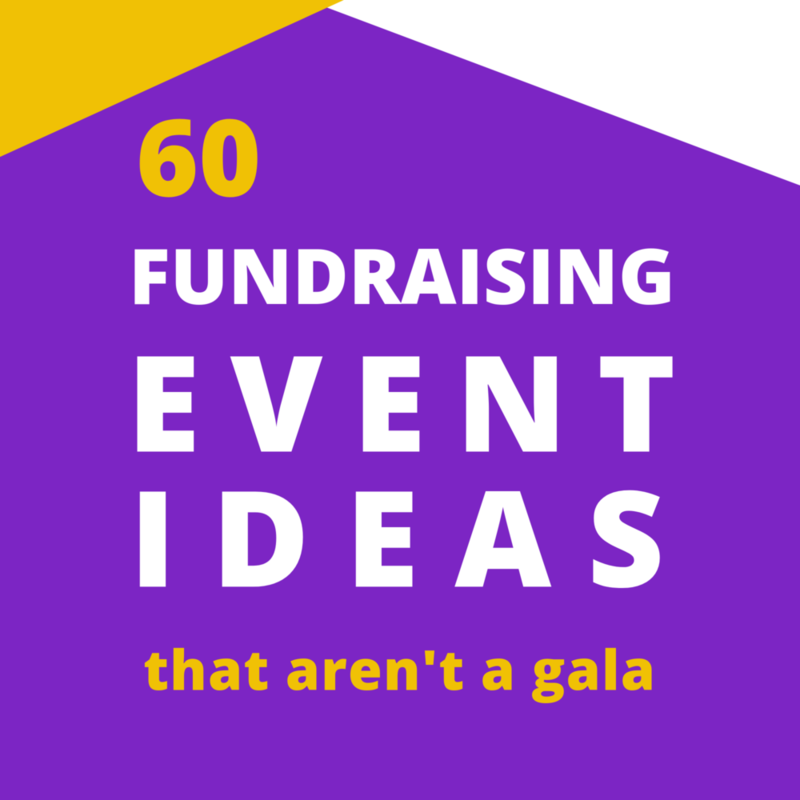 Are you selling tickets, or will your event be donation only? Are you having a silent or live auction? Or maybe a raffle? List out all of the different ways that you might want people to give. Make sure that you build systems around each one. Remember auctions and raffles count as event activities so you don’t have to do everything. Make sure that what you do is really simple to understand. If people are confused, then their answer tends to be an automatic no. Don’t make your guests think too hard- especially if you have an open bar to encourage donations! Pro tip: make sure to have written instructions for each way that your guests give money, along with day of event training for volunteers. I like to also put one person in charge of each station in case volunteers need help. Now that you have ways for people to give you money, how are you going to collect the donations? Keep in mind the different ways that your guests might like to pay. Ideally you should have systems for guests paying in cash, check, or credit card. Choose a system that will be the easiest for you before and during the event. If that’s paper sheets and donation envelopes, cool. If your budget allows you to use software, that’s awesome too. Whatever your system is, just make sure you can collect money using all three payment types. The last thing you want is for a guest to not donate because you don’t take card and they don’t carry cash. Pro tip: assign one person who will be in charge of collecting all of the money at the end of the night and make sure that your whole team knows who that person is and where they will be. That way everything ends up in one place and your donations don’t end up sitting in a miscellaneous box somewhere. Along with collecting money, be sure that your system allows you to track guest info. The most important information you need is the guest’s first and last name, phone number, email address, and mailing address. This allows you to easily send out thank you notes and donation receipts and to stay in touch with people after your event is over. If you’re like me, then you can take this information and nerd out figuring out what activities people gave more money to, what people donated the most, if any of your high donors came together in a group or knew each other, and even what members of your committee or board brought the most active guests. I’m getting excited just thinking about it because this is where you get to the magic of knowing what parts of your event have the best results (so you can spend more time on those things) and which ones didn’t seem to work (so you can cut those and save yourself the effort). YAAS! After you’ve sacrificed all that time, energy, and probably sanity to hosting a fundraiser, the absolute worst thing you can do after is nothing. If you put your event and all the people who attended on hold until you plan it again next year, you’ve essentially wasted all your initial effort and will have to start over again. People won’t remember who you are, what you do, or how your cause is worth investing in a year later. Yes, definitely take some time to recover after your event. You’ve earned it! But don’t tuck it all away in the back of your mind ‘til next year. 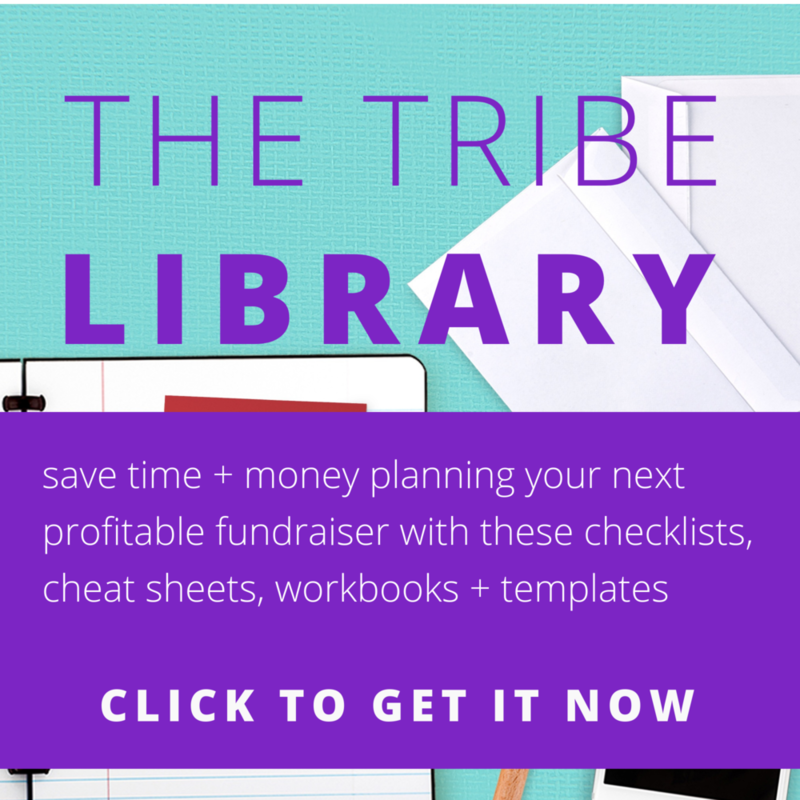 You want to find a way to re-engage your tribe while the event is still fresh in their minds. This might seem stressful after you just got done with this massive undertaking, but breathe with me. It actually can be pretty simple. Once your event is over send out a thank you to all of the people that attended. Share some photos with them and let them know how you did with your fundraising goal. Remind them of all the fun they had with you and the impact that they helped make while they did it. Then let them know what you’ll be doing next and promise to keep them updated on how it goes. Easy peasy. Pro tip: The same thing goes for people who didn’t actually attend your event. Give them a recap of how the event went and let them know how they can get involved with you next. Brainstorm a handful of ways that your guests can find out more about you or get more involved with you after the event is done. Check this out for more tips on keeping your guests engaged before and after your event. If this sounds overwhelming, make it simple. Remember, low hanging fruit. What projects are you already doing throughout the year anyway? What could you say to this group of people even once a month to update them on your work? Maybe you have things that they could attend in person like volunteer opportunities, socials, or an open house. Doing just one in-person thing a quarter and letting your past guests know about it helps keep you top of mind. Remember, whether you have 3 months or 6 months to plan your event, make sure that it’s something that you have time to do well. It’s better to do a great job with a simple event than it is to do a mediocre (or worse, a poor) job with a complicated one. 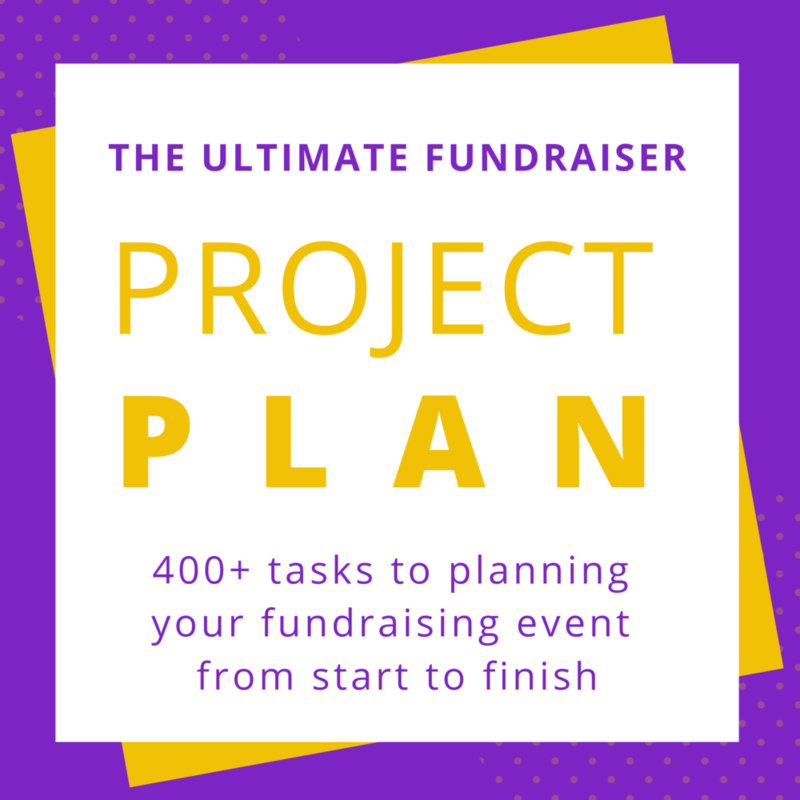 Zeroing in on these things will allow you to plan a great event that’s streamlined in less time and keep your guests (aka donors) happy. Boom! Now it’s your turn. Are you planning an event in 3 months or less? Have you done it before? I’d love to hear your biggest challenges with planning quick event in the comments below.